Currently, there are 11 Bombardier Global 6000s for sale of 318 aircraft, representing 3% of the active fleet. The average asking price is $34,692,000. Currently, there are 9 Bombardier Global 6000s for sale of 315 aircraft, representing 3% of the active fleet. The average asking price is $35,126,000. Currently, there are 10 Bombardier Global 6000s for sale of 313 aircraft, representing 3% of the active fleet. The average asking price is $35,334,000. Currently, there are 9 Bombardier Global 6000s for sale of 312 aircraft, representing 3% of the active fleet. The average asking price is $37,371,000. Currently, there are 10 Bombardier Global 6000s for sale of 310 aircraft, representing 3% of the active fleet. The average asking price is $34,834,000. Currently, there are 8 Bombardier Global 6000s for sale of 305 aircraft, representing 3% of the active fleet. The average asking price is $34,736,000. Currently, there are 7 Bombardier Global 6000s for sale of 301 aircraft, representing 2% of the active fleet. The average asking price is $35,499,000. Currently, there are 8 Bombardier Global 6000s for sale of 299 aircraft, representing 3% of the active fleet. The average asking price is $36,125,000. Click here for the Bombardier Global 6000 July 2018 Market Report. Currently, there are 11 Bombardier Global 6000s for sale of 294 aircraft, representing 4% of the active fleet. The average asking price is $36,182,000. Click here for the Bombardier Global 6000 May 2018 Market Report. Currently, there are 11 Bombardier Global 6000s for sale of 285 aircraft, representing 4% of the active fleet. The average asking price is $39,314,000. 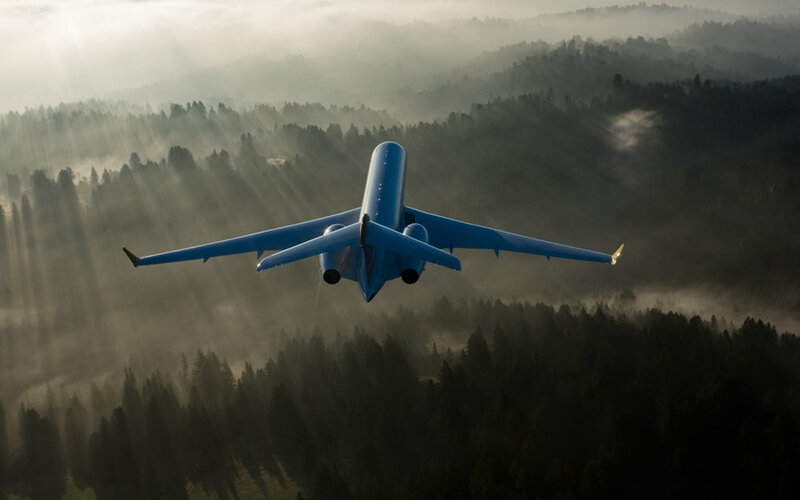 Click here for the Bombardier Global 6000 April 2018 Market Report. Currently, there are 8 Bombardier Global 6000s for sale of 283 aircraft, representing 3% of the active fleet. The average asking price is $38,374,000. Click here for the Bombardier Global 6000 March 2018 Market Report. Currently, there are 11 Bombardier Global 6000s for sale of 283 aircraft, representing 4% of the active fleet. The average asking price is $38,636,000. Click here for the Bombardier Global 6000 February 2018 Market Report. Currently, there are 11 Bombardier Global 6000s for sale of 278 aircraft, representing 4% of the active fleet. The average asking price is $37,136,000. Click here for the Bombardier Global 6000 December 2017 Market Report. Currently, there are 7 Bombardier Global 6000s for sale of 274 aircraft, representing 3% of the active fleet. The average asking price is $38,057,000. Click here for the Bombardier Global 6000 November 2017 Market Report. The average asking price is $40,543,000. Click here for the Bombardier Global 6000 October 2017 Market Report. Currently, there are 5 Bombardier Global 6000s for sale of 262 aircraft, representing 2% of the active fleet. The average asking price is $41,278,000. Click here for the Bombardier Global 6000 August 2017 Market Report. Currently, there are 6 Bombardier Global 6000s for sale of 258 aircraft, representing 2% of the active fleet. The average asking price is $40,150,000. Click here for the Bombardier Global 6000 July 2017 Market Report.